30 Day Video Game Challenge: Day 12! Day 12: A Game Everyone Should Play. Wii Sports! When the Wii came out, this was the game that got so many non-gamers to play. It was fun to get together with family and friends and see who was the best at bowling, tennis, golf, baseball, or boxing (god no, not the boxing. My arms almost fell off every time I played). 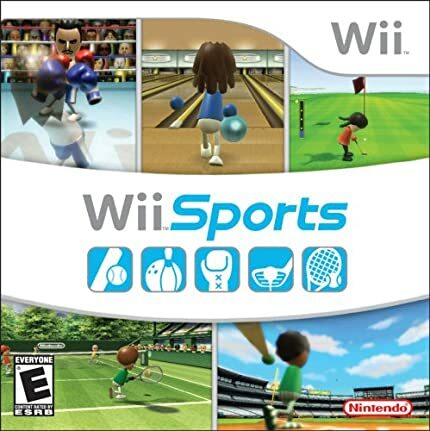 Anyway, I think a game like Wii Sports definitely had universal appeal when it came out, and I think everyone should try it out at least once.